This weekend, the University of Wisconsin volleyball team will travel to Iowa and Nebraska to take on the Hawkeyes on Friday and No. 14 Nebraska on Saturday. The No. 7 Wisconsin volleyball team experienced the intensity of the Big Ten in their first conference match of the season, falling to an experienced Michigan State in five sets. During the fifth set, the Badgers were down 9-3, but came back to make the score 13-14 before the Spartans stopped the Badger block and got a kill to end the marathon match. 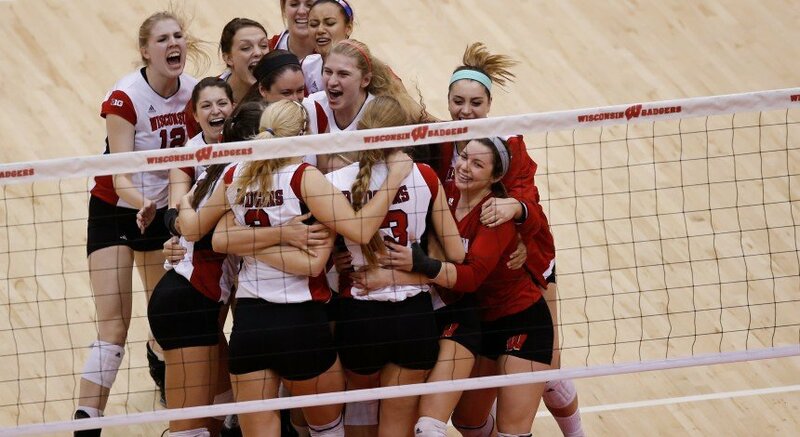 Wisconsin also took on 20th ranked University of Michigan last weekend and swept them in three sets. When anything could happen on any given night, teams need the ability to play in the moment, which is what the Badgers did against the Wolverines. When teams start to focus on past games or games down the road, it becomes even more difficult to win in what is already considered to be the best volleyball conference in the country. After several off years, the Hawkeyes (12-3,1-1 Big Ten) are back to compete in the Big Ten. Opening weekend, they traveled to New Jersey, swept Rutgers and then faced Penn State. For the first time since 2012, the Hawkeyes stole a set from the Nittany Lions. This is a feat in itself, and to do it on the road is even more impressive, showing the team’s increased depth in recent years. As the season has progressed, Iowa’s players have continued to step up their game and help their team earn wins. Although No. 8 Nebraska has lost some key players that contributed to the Husker’s previous success, they remain capable of showing consistency. They have Kelly Hunter who is an experienced setter, as well as outside hitter Annika Albrecht, named American Volleyball Coaches Association player of the week. 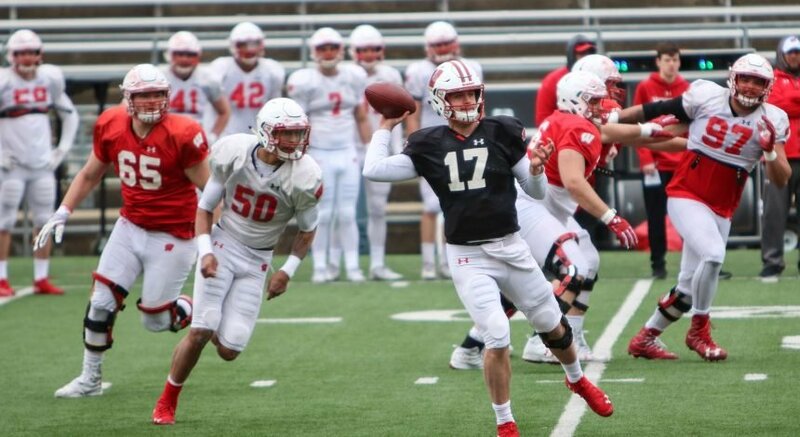 The Huskers are balanced with their great offensive strength that extends to the team in general. The Huskers (9-3, 3-0 Big Ten) in the Big Ten play in the Bob Devaney Sports Center, which holds nearly 8,000 fans at capacity, placing Nebraska as one of the nation’s top attendance leaders. Facing Nebraska seems to always challenges teams, and Wisconsin will not be an exception. The conference season is just beginning and it will be interesting to see how the Badgers fare against two talented teams on the road.